View the full range of all our products in our online shop, or see products of interest below to learn more. Alternatively, you can find a Viridian EV Approved Installer who can purchase exactly what you need and quote for fitting. 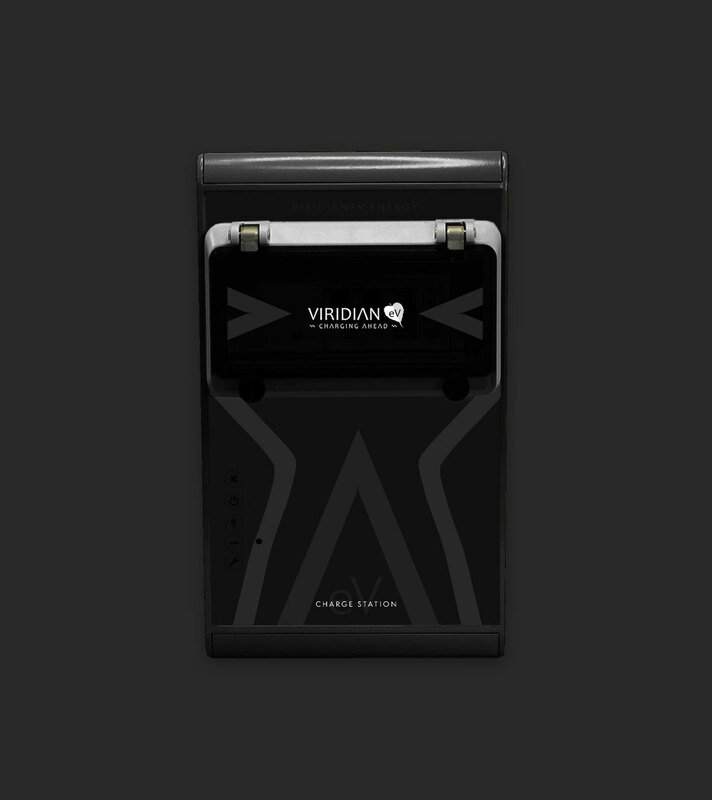 The vCharge Classic charge point from Viridian EV is a compact, rugged and simple to install mode 3 (IEC 61851) EV charge point that is built to a very high standard in the UK. 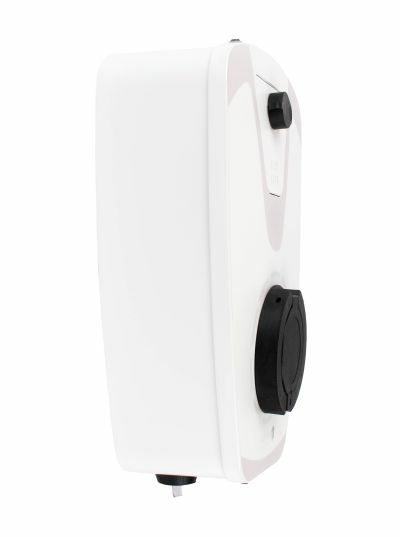 Available as both a free/socket or tethered unit in several colours,there is a Classic for everyone. Go on.. Add a splash of colour! 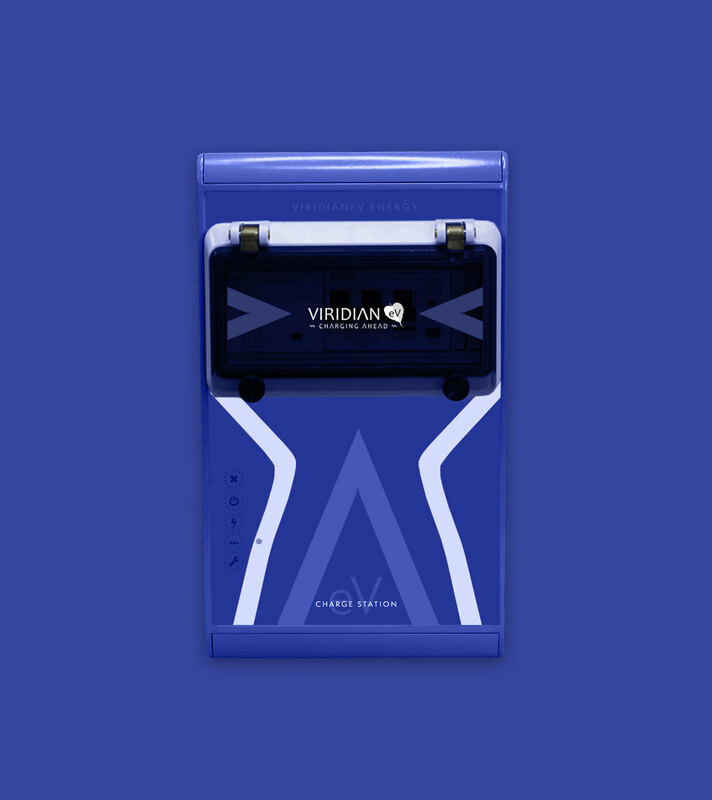 If you require something different from the standard styles we currently have then the aesthetics of the charging stations can be customised to match your application, whether that’s based on your company livery or location. The EcoLite charge point from Viridian EV takes the winning formula from the Classic below and puts it in a new, more aesthetically pleasing, box. Still rugged and still simple to install, the EcoLite has a couple more features and is a powder coated Zintec metal construction that is built to a very high standard in the UK. Integrated electrical protection and contactor (6mA DC sensor and Type A RCBO fitted) - 18th Edition Wiring Regulations Compliant. Our chargers have been accredited by OLEV (Office for Low Emission Vehicles). 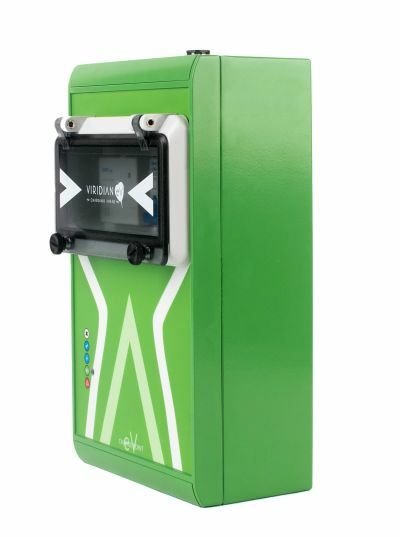 This means that you can save up money towards the cost of a Viridian EV charge point installation! Read more about OLEV here. 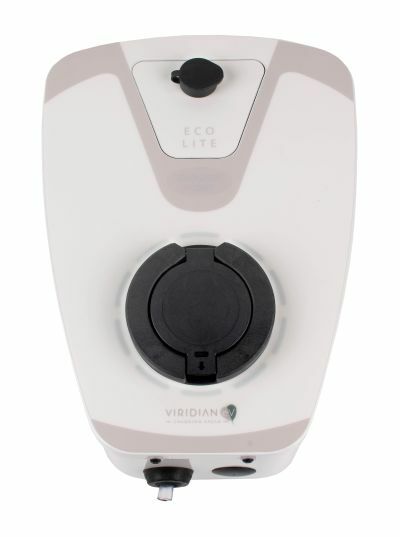 Viridian EV's EVSE Protocol Controller (EPC) is the intelligent part of the vCharge charge point. It is the communication unit that enables Mode 3 charging in accordance with IEC 61851 and it is available to buy for those building their own EVSEs (Electric Vehicle Supply Equipment) or upgrading/replacing parts in other charging stations. We offer a comprehensive three-year parts and labor warranty on all our charge points. Got any questions? Read more about our warranty here.